The project targets at an inter- and transdisciplinary system analysis to assess the significance and future potential of wood as energy source from an environmental, economic and social perspective. 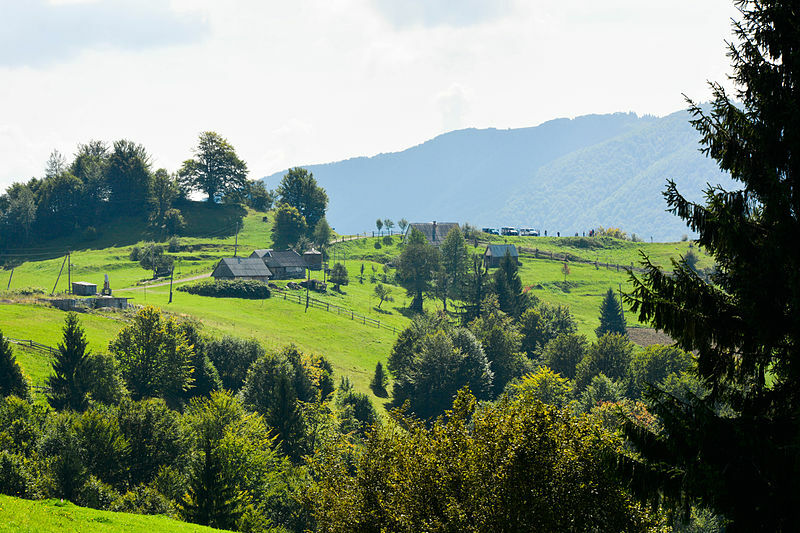 The focus will lie on rural as well as more urban communities in theCarpathian region of Ukraine. Based on system understanding, research will be action-oriented triggering local activities enhancing energy provision, security and efficiency in use. The project is implemented within the umbrella project: Kooperation in der Waldforschung Ukraine-Schweiz 2017-2020) supported by the Swiss Secretariat for Research, Education and Innovation (SBFI). The project is implemented in an institutional partnership of the Swiss Federal Research Institute WSL, National Forest Technical University of Ukraine, the NGO Agency of sustainable development of the Carpathian region FORZA, the Center for Development and Environment (CDE) of the University of Bern. The activities will target at local users and stakeholders while making optimal use of existing initiatives and best practices. At an early stage key representatives from research and practice will be consulted to define products and outcomes and accordingly, to adjust the research design.